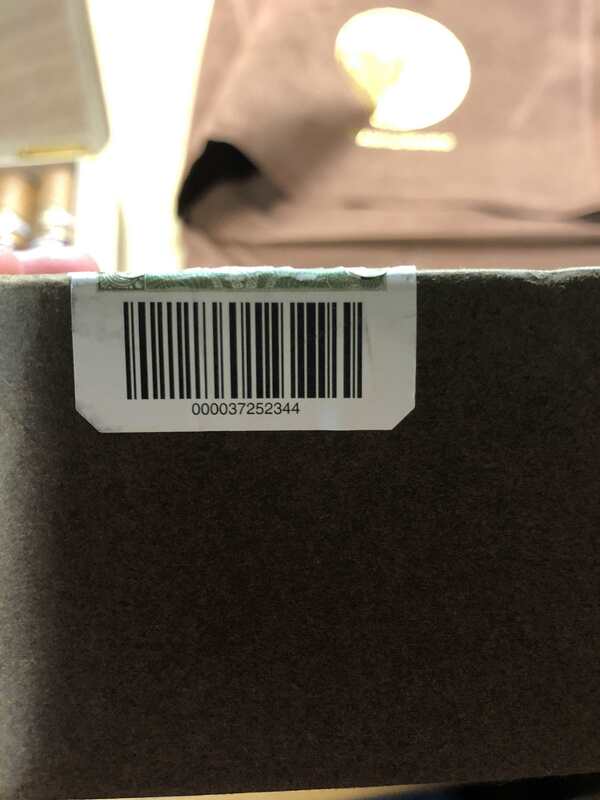 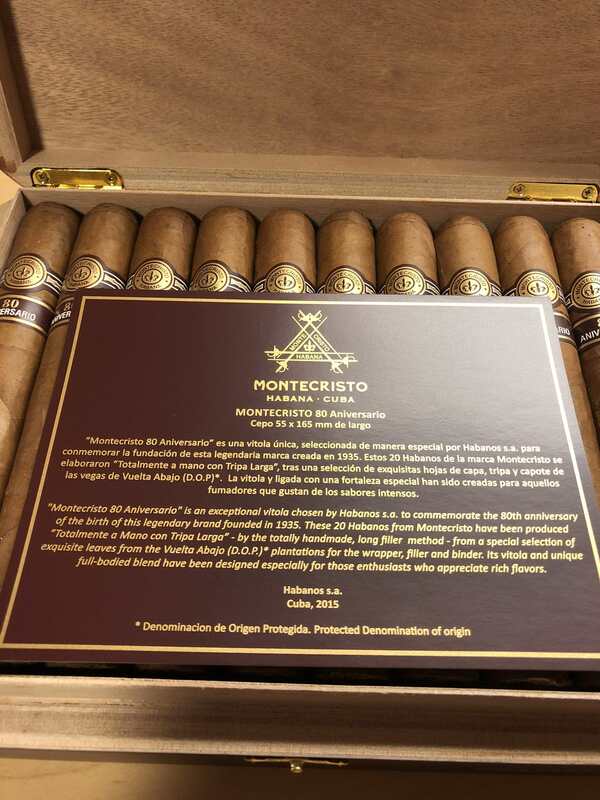 Cabinet Box of 20 Cigars, 6 1/2″x 55 The Montecristo 80 Aniversario was revealed to cigar lovers at the Festival del Habanos in Havana in March 2015 This Legend Cigars also shares its size with the limited edition Montecristo 80 Aniversario, to commemorate the brand’s 80th anniversary. 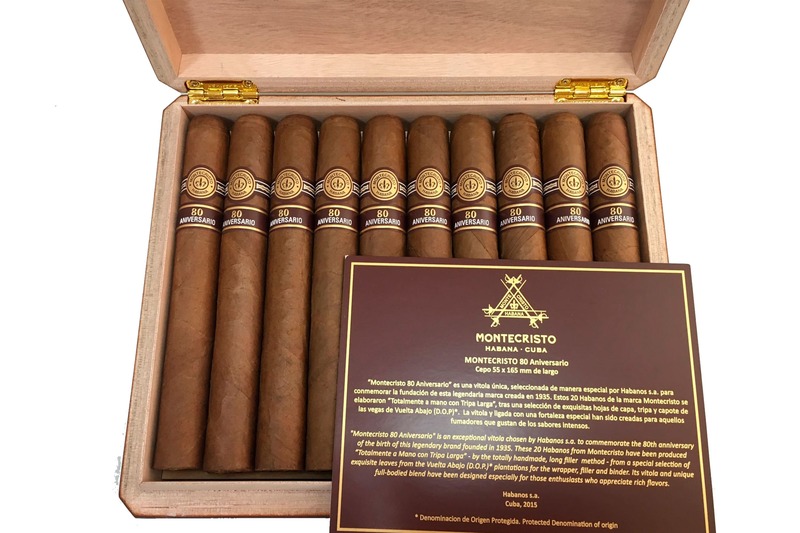 As for the Linea 1935 name, it comes from the first year in which Montecristo cigars were released. 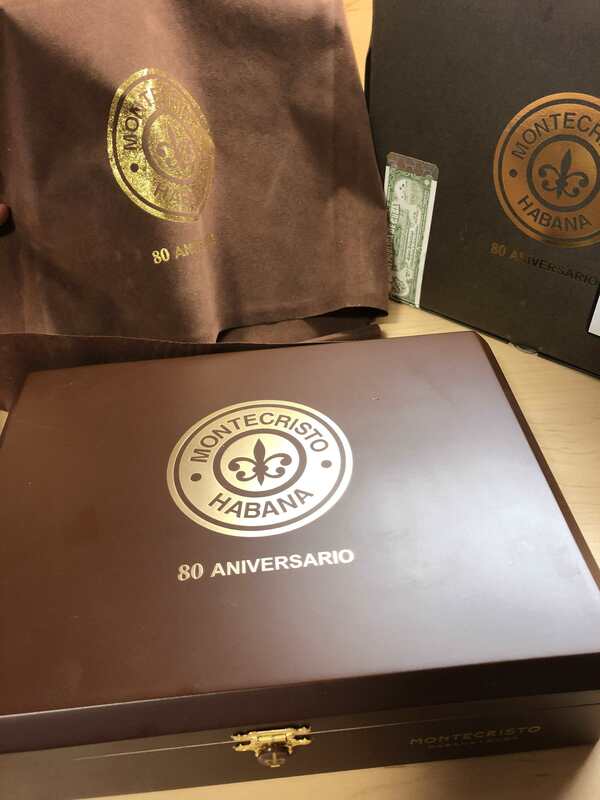 When the iconic brand turned 80 years old. 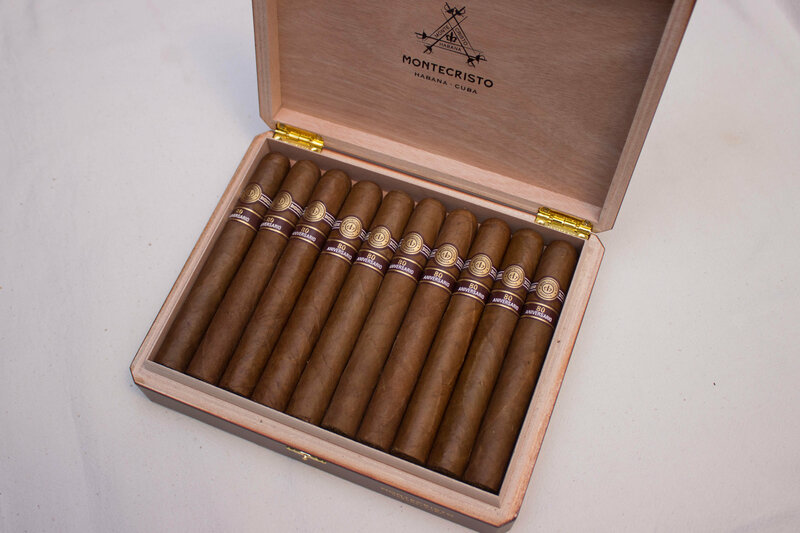 The 6 1/2 inch by 55 ring cigar, and is adorned with a bold, golden Montecristo band. 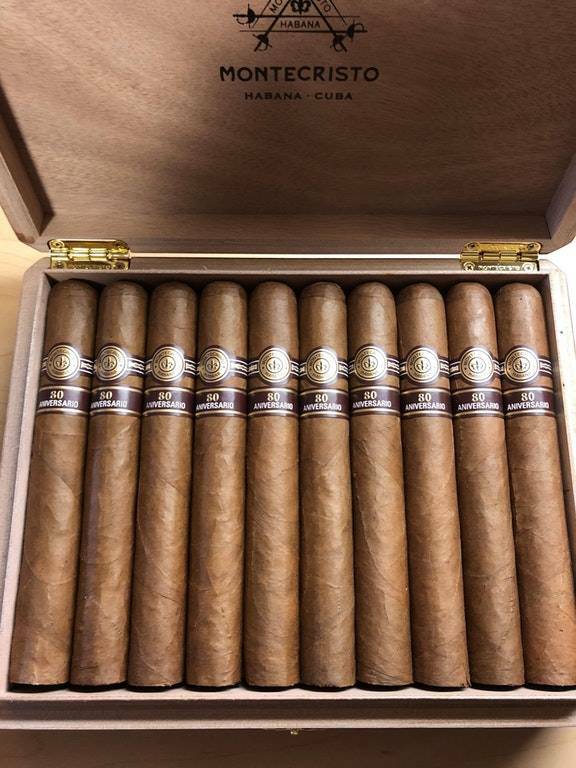 It is a unique vitola, Edición Especial Casa del Habano. 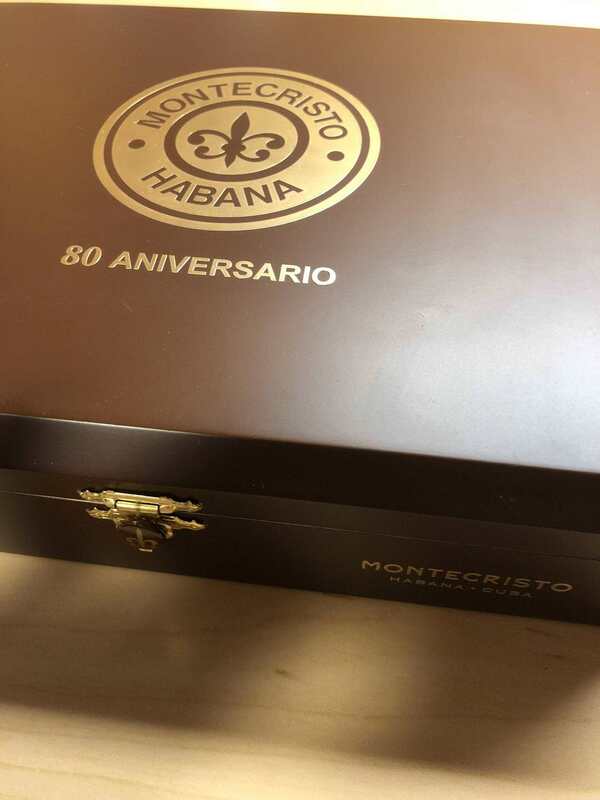 You will love the Cabinet cedar box full of divine aromas and taste.